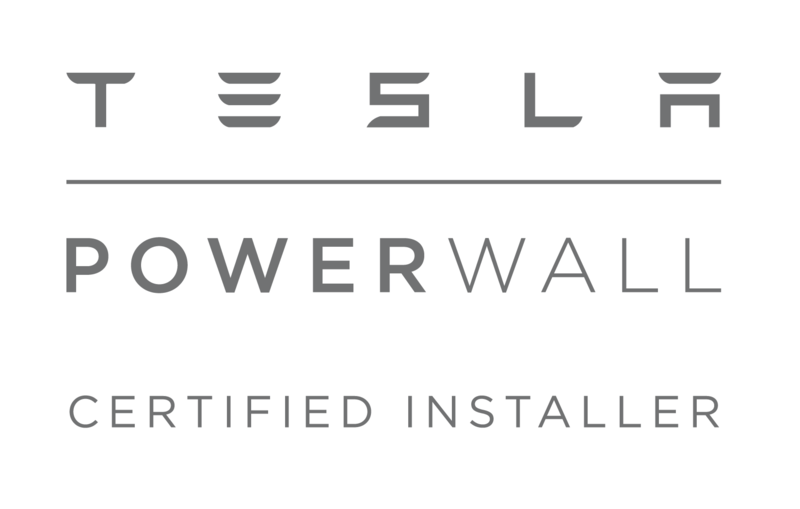 Alternative Energy Systems Inc. (AES), a North Valley-based solar installer, has received the SunPower “Commercial Regional Dealer of the Year” award for its outstanding performance as a SunPower dealer in 2018. 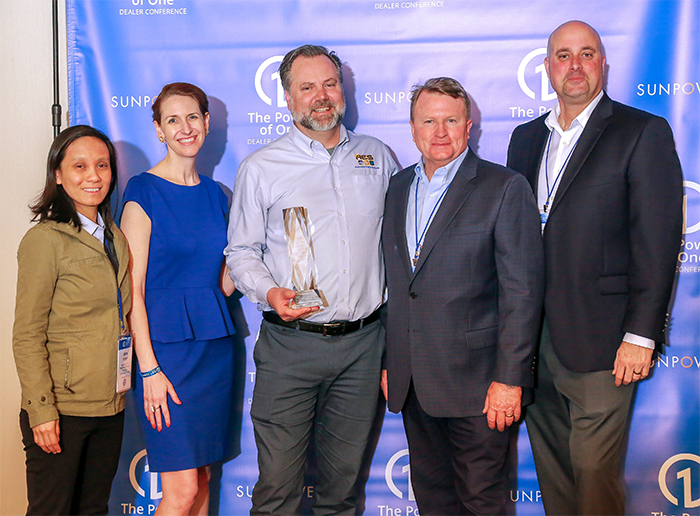 The “Commercial Regional Dealer of the Year” award honors SunPower commercial dealers in select regions of the United States that consistently put customers first, while demonstrating exceptional industry knowledge and leadership. 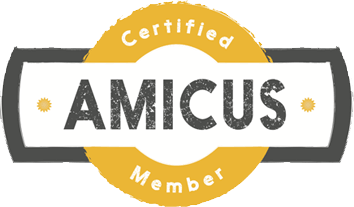 For AES, 2018 was anything but typical, and this award signifies the hard work and determination of not just the employees, but the community as well. During that time, several major wildfires impacted California’s North Valley region. AES worked hard to support the needs of the community as well as those of its own staff. Of note, both the Carr and Camp Fires directly affected the service area and AES employees. With close to 20 percent of AES’ staff displaced by fires, AES was one of the most impacted solar integrators in the state. Employee and public fundraisers held by AES raised donations in excess of their affected staff’s needs and AES was able to donate to the community-serving local organizations they support, such as the Work Training Center (WTC) and Boys and Girls Club of the North Valley. For more information on Alternative Energy Systems, call 530.345.6980 or visit SavingEnergyforLife.com. About Alternative Energy Systems Inc. Founded in 2003, Alternative Energy Systems (AES) recognized the potential for bringing solar to the North Valley’s residential and commercial customers. In 2008, AES partnered with SunPower to couple their regional expertise with SunPower’s premier solar product. AES brings the expertise of more than 15 years in the industry, serving customers in their home as well as in the region’s first solar showroom, located in the New Earth Market shopping center at 876 East Avenue, Chico, Calif.